A stronger economy has more companies hiring in 2019. For a lot of them, onboarding new hires this year will be a completely different experience. Years of stagnant economics have kept them from hiring large numbers of workers in past years, meaning they are behind the game in terms of the most current onboarding practices. If this sounds descriptive of your company, do not panic. Onboarding these days is all about efficiency. The good news is that it does not take much to upgrade an outdated onboarding strategy to bring in line with current best practices. Below are a few helpful tips to get you started. Onboarding challenges can manifest themselves in many different areas. The most troublesome are related to payroll. So while the HR department is handling the recruiting portion of the equation, the payroll department should be auditing their systems to make sure they are ready for new hires. Things to check during a payroll audit include W-4 forms, any changes to state minimum wage laws, new withholding rates for federal taxes, and how workers are classified (either employees or contractors). Outsourcing payroll to a third-party provider like BenefitMall may be an option for companies that struggle with payroll compliance. The exact amount of paperwork an employer needs is influenced by federal, state, and local laws. If your company requires more forms than those listed here, make sure you have plenty on hand before hiring begins. That way you are not frantically trying to make copies to keep up with new hires. 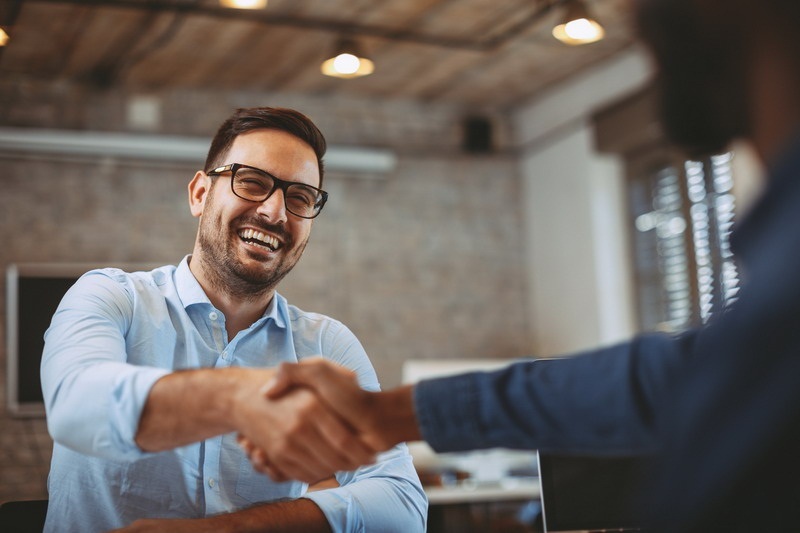 Some of the most difficult onboarding challenges do not begin to manifest themselves until all the paperwork is complete and new hires are passed on to their supervisors. These challenges lie in how new hires are trained. What’s the solution? Company’s should audit their training standards and systems before they begin hiring. It is not enough to bring in new hires, send them to their work stations, and leave them on their own. New hires need time to adapt to company culture and policies. They need time to learn how things get done in the context of that particular workplace. They need other workers to come alongside them and help them as they adapt to this new work environment. In relation to training, it helps to get supervisors and team leaders involved. Sometimes they struggle with onboarding just as much as new hires because they don’t know what is expected of them. That is no way to run a business. Supervisors and team leaders should be included in the decision-making process. They should always be kept in the loop as hiring evolves. And when new hires are brought on, supervisors and team leaders should already know how to go about training them. Onboarding doesn’t have to be difficult. In the end, efficient onboarding really boils down to being prepared. Preparing payroll, paperwork, and training standards ahead of time makes bringing on new hires a lot easier. On the other hand, failing to prepare virtually guarantees a rough ride.